Lattakia, SANA – Terrorist groups breached the cessation of hostilities agreement in Syria three times in the past 24 hours, raising the total number of beaches to 599 since the agreement came into effect on 27 February 2016. 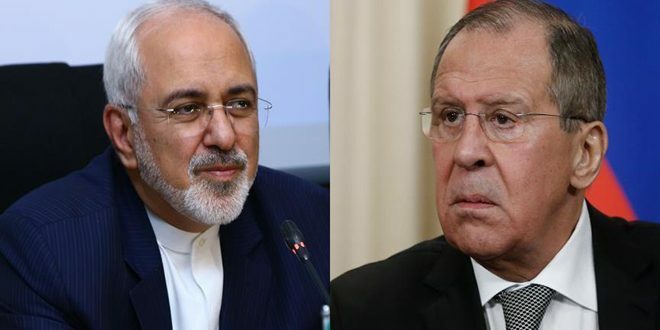 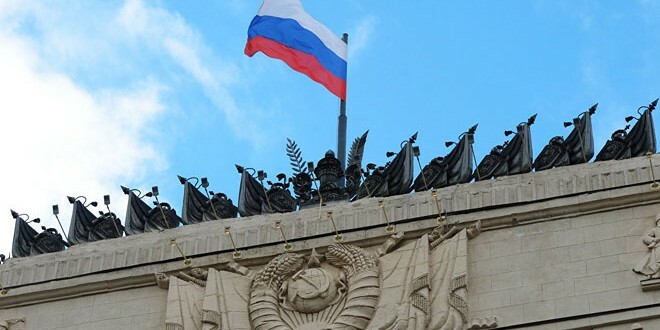 Russian Defense Ministry quoted the Russian Coordination Center as saying in a statement on Thursday that three breaches were observed, all of them in Aleppo province, pointing out that the agreement is still holding in most of the provinces. 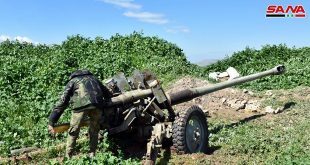 The center, based in Hmeimim airbase, added in its statement that Jabhat al-Nusra terrorists shelled many areas in Aleppo, including al-Nairab airport using mortar and rocket shells. 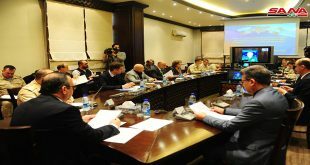 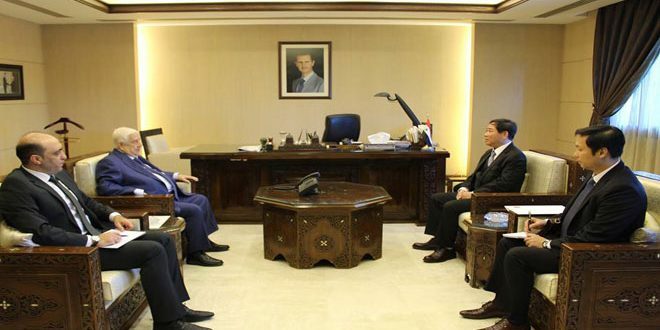 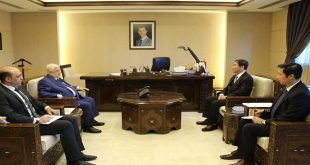 The center affirmed that three more towns in Homs have joined the cessation of hostilities agreement, which puts the total number of towns at 120, while the number of armed groups which announced commitment to the agreement remained 59. 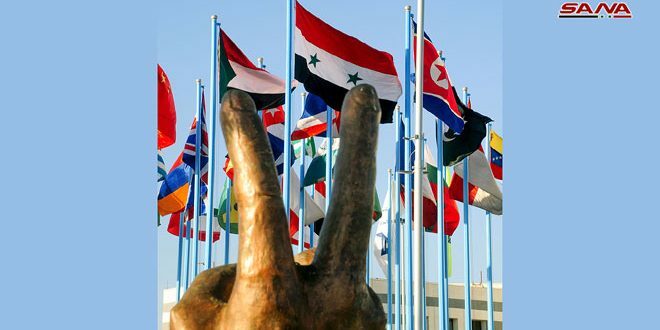 The cessation of hostilities agreement does not include Jabhat al-Nusra, ISIS and other groups listed by the UN as terrorist organizations.